Selection of a cricket team is one of the most difficult assignments in the sporting world. No other sport has as many parameters to judge success and as big a scope for subjective analysis as cricket. Hence, selectors of cricket teams have to spend a great deal of their mental energy in picking a team, unless, of course, there is a well-settled side winning regularly. In India, the situation becomes even more muddled due to selectors representing different zones and supposed to serve the interests of the state boards backing them. Certain players, over the years, not just in India but around the world, have been undeservedly dropped or not picked for reasons that were either non-existent or unjustified. Let’s look at some of the most prominent players who were denied the opportunities that should have come their way from selectors. 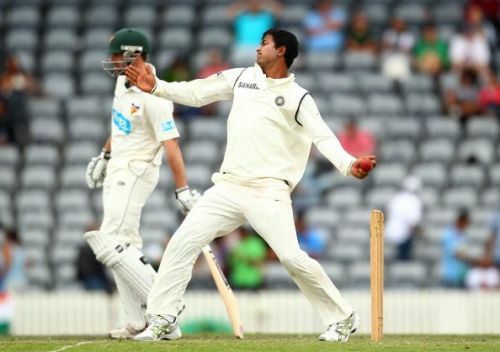 Picture this; a batsman is sent to Australia to play a fiery pace attack that had Mitchell Johnson at his lethal best along with two other highly competent bowlers. After suffering their onslaught for five successive matches, he is dropped in favour of a new kid when an average Sri Lankan team comes touring the home country for the next series. This was the fate of Michael Carberry, the former English opening batsman. He was picked as the opener for England alongside Alastair Cook when England suffered a humiliating 5-0 whitewash in 2013-14 away Ashes. The venom spewed by Mitchell Johnson in that series with the ball has become legendary. 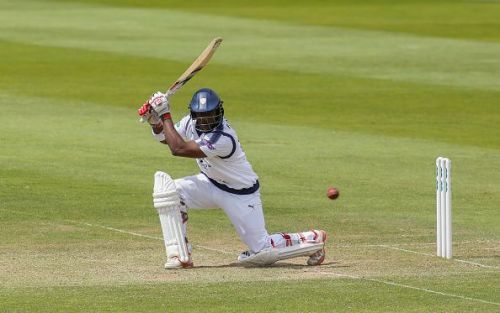 Carberry was at the receiving end of it for all five Tests and kept battling hard without getting a substantial score. When England played their next series – vs Sri Lanka at home, he was sent packing and replaced with Sam Robson. Now, he did fail to record a good score in Australia but no other batsman returned from that series with his reputation enhanced – except Ben Stokes. In fact, both Joe Root and Matt Prior were dropped for the last Test in Sydney but given another opportunity in the Sri Lankan series. So, Carberry had to endure a baptism by fire only to see a younger player being given an opportunity against a much more modest attack. Now, that is what you call unfair. Are the Indian selectors choosing the wrong players for the wrong formats?